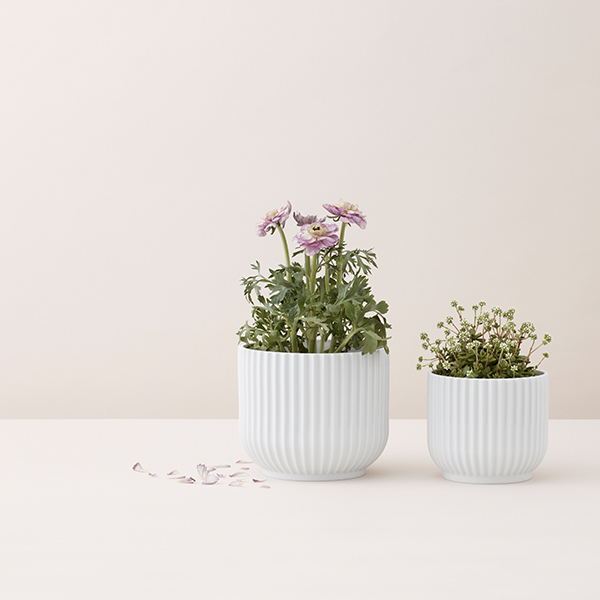 Lyngby Porcelain’s flower pot features a simple and timeless design, inspired by the brand’s two classics: the Lyngby vase and the Bonbonniere bowl. 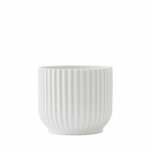 The vase from 1936 and the lidded bowl from 1944 were influenced by the Bauhaus movement, and they are adorned by an elegant line pattern. 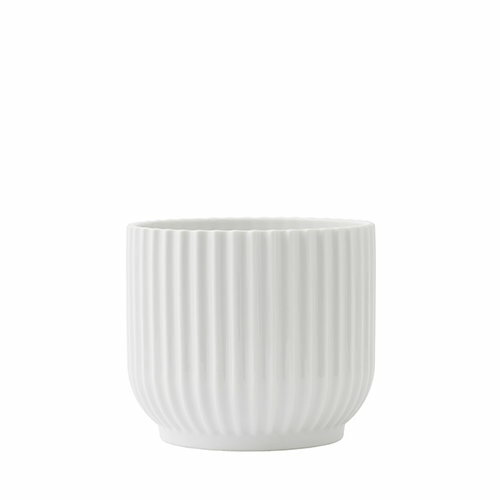 The beautiful flower pot is made of porcelain and comes in three sizes.